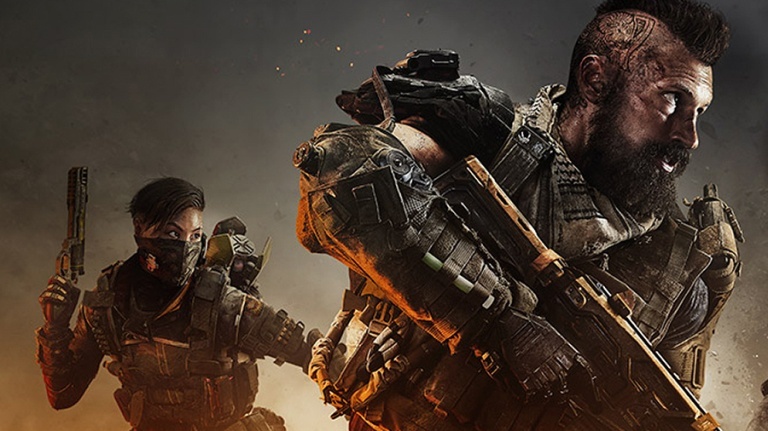 A new behind the scenes look at Call of Duty: Black Ops 4’s Battle Royale mode, Blackout, has surfaced. In it, studio Design Director David Vonderhaar talks us through the thought process behind the development of their rendition of gaming’s latest must-have mode. Much like Fortnite and H1Z1, the mode is a competitive one in which the title of victor goes to the last person or team standing. Vonderhaar said the game hopes to implement features that would bring together fans of both Black Ops’ regular multiplayer fanbase and those that prefer their Zombie Mode. If you’re new to these kinds of games you’re gonna start in a helicopter; wing suit to the ground. You’re going to collect stuff as fast as possible, and you’re gonna try to build up and gather things that you need as the map is collapsing. Land, sea, and air vehicles will also make an appearance to traverse the map, which is said to be quite large. Currently, there are two types of land vehicles: a cargo truck and an ATV. Only one boat type has been demonstrated thus far, and the helicopter is a multi-passenger vehicle.